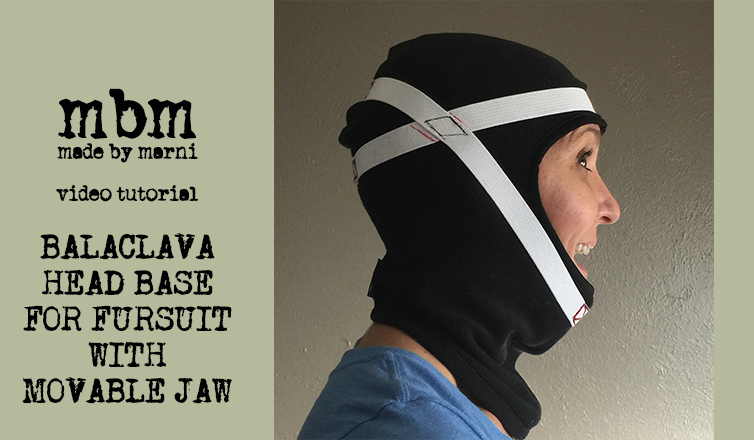 In this video I summarize the steps I took to create a movable jaw for a fursuit using a balaclava base. Once you have this in place you can begin adding foam to build the head. The balaclava in this video was store-bought. You can find them out sporting goods stores, but often they are too thick, meant for the cold. More suitable is a cotton balaclava that perhaps a biker would wear. Here is one you can order from Walmart.